Founded in Gothenburg, Sweden in 1998 by Herje Bostrom, Sioo Wood Protection AB are the creators of the ground breaking, patented, SiOO:X Impregnation system using silicate technology. 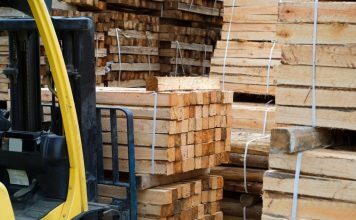 SiOO Wood Protection AB was established in 2008 to carry forward marketing and support across Scandinavia and internationally. Today the SiOO:X products are in widespread use by consumers and professionals and applications have been in the field for in excess of ten years. SiOO:X was introduced to the UK in 2012 where it is marketed, supported and distributed. 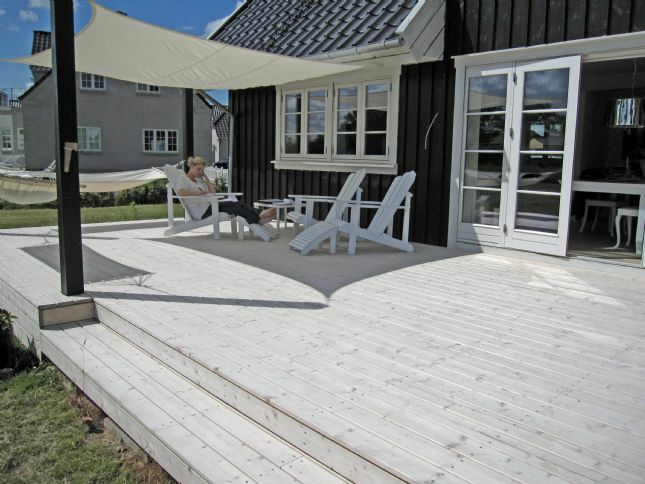 The SiOO:X products are specified by world leading architects, professionals and clients seeking natural and sustainable wood protection solutions that give long life and a beautiful even weathered aged appearance which allows the timber to blend into its environment. SiOO Wood Protection AB sustains an on-going R&D programme with Chalmers Technical University, the world leading SP Technical Institute and with industrial partners. Nature inspires us in everything we do and has made us who we are. With the help of nature and innovative technology, we have created a unique, environmentally friendly wood protection that gives decks, building siding, docks and boat decks an attractive silver-gray patina. Just like beautifully aged wood. Plus, you get unrivaled durable protection for a long time – without having to repeat the job year after year. Instead, you can spend your time with your family and friends. All thanks to wood products made from and in harmony with nature. We call this Designed by Nature. Our wood protection is inspired by how nature protects itself using silicon. In other words, nature’s own smart protection technology. The process involves absorption by trees and plants of silica from the soil, which dissolves in water and is then transported in trunks and stalks, where it precipitates and helps strengthen the organism. This same process provides vitality to both the aspen trees in our Nordic woods and teak trees in the rain forests. Similarly, silicon makes straw and reeds strong and rigid. In addition, silicon is endowed with wood-preserving properties. One example is petrified wood, which can be found in many places around the world. The wood in these trees has essentially been replaced by silicon compounds, which has allowed them to withstand wind and weather for millions of years.